What is Law and Ordinance Coverage? New England is known for some of the most picturesque scenes in America. Many buildings are packed with history, still retaining the unique architecture of centuries past. Many of these historic landmarks have been preserved in their original format due to historical significance. Unfortunately, there are many reasons that buildings must be torn down. Law and ordinance coverage is important to have as structures age and codes are updated: many buildings must be renovated at best and demolished at worse. Why Law and Ordinance Coverage? Building codes are updated fairly regularly, and they are almost never become less demanding. Many towns and communities have established building ordinance which require a building to be torn down if it has sustained a specified amount of damage (50 percent is the average). If this is the case, the building must be demolished and rebuilt—it cannot simply be repaired. The new structure will of course follow current building codes. Using the above guidelines, say a house suffers damage under a one million dollar limit and it is determined that 50% of the building is damaged, it is likely the ordinances state that the remaining portion of the building must be torn down and replaced. The problem here is there was no damage to this portion of the building. The policy will respond with a paid loss for the damaged portion of the building by paying $500,000.00 minus the deductible. There are three types of losses which law and ordinance insurance was designed for. A value will be placed on the portion of the structure which was not damaged but must be torn down to ensure the entire building meets new codes. Once a value has been assigned to the undamaged portion, any expenses associated with the actually demolition and debris removal are covered under law and ordinance coverage. Costs to build a new building which meets all current codes will likely exceed the value of the building that was destroyed. Law and ordinance coverage protects against this additional cost. In place of the old and unlawful building, a new and updated building must take its place. This can be extremely expensive. Choosing the correct limit is an important step and an architect should be consulted to determine the likely costs should something happen to your building. For sentimental reasons building owners or home owners and often attached to their original structures. However, this can be viewed as an opportunity to create something new which is customized to your preferences. If you own a building you should have law and ordinance insurance. 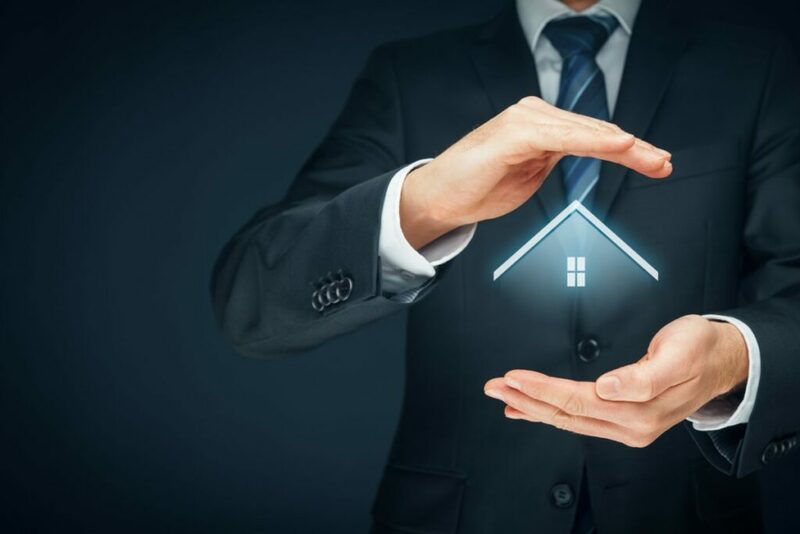 If you would like to find out what your policy includes or more information about any of our specialty coverage’s, contact H&K Insurance about getting this vital insurance for your structure or building. Our team has years of expert experience needed to help you make the right decisions.